You are here: Home / News / America / Are these the best-looking classic sedans? Are these the best-looking classic sedans? When it comes to classic cars, the sporty two-door version of anything is always in higher demand than the four-door family truckster. Nonetheless, collectibles come in all shapes and sizes—even sedans. Hagerty classic car insurance recently asked readers of its website which four-doors got their motors running. There were many ardent replies, but a few cars appeared again and again. These are the six that topped the list. The handsome Series III XJ underwent a subtle redesign by Pininfarina in 1979, with the roof lifted an inch in the rear and fender kick added for some sporty flair. Reliability also began to improve even as the British automotive industry reached a production nadir of 880,000 units in 1982. The 4.2-liter six-cylinder proved robust and is favored by collectors today for its simplicity and relative ease of maintenance. 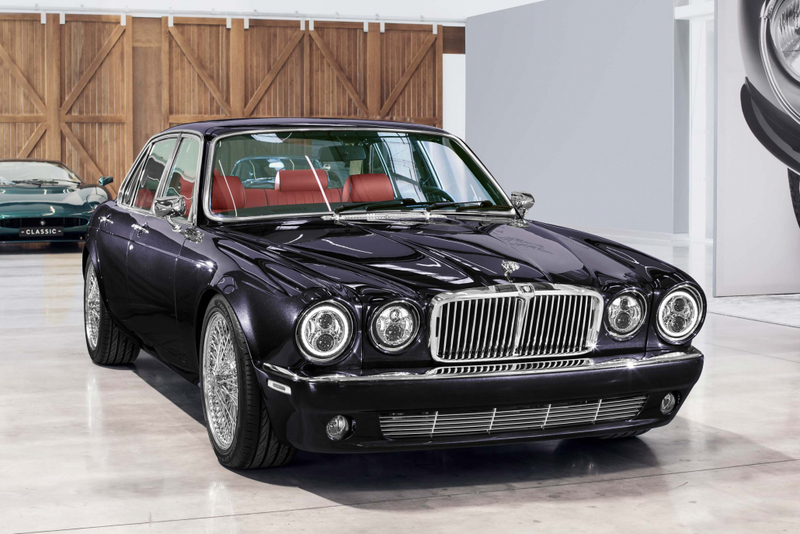 The somewhat finicky V12, though, will always win the heart of the Jaguar enthusiast. The fourth generation Continental is arguably the most iconic Lincoln ever made. Its simple, clean design was a welcome departure from the excessive chrome and fins that defined the late 1950s. The famous suicide doors were an ergonomic solution implemented by engineers who had problems exiting the rear seat mockup without hitting their feet on the door. 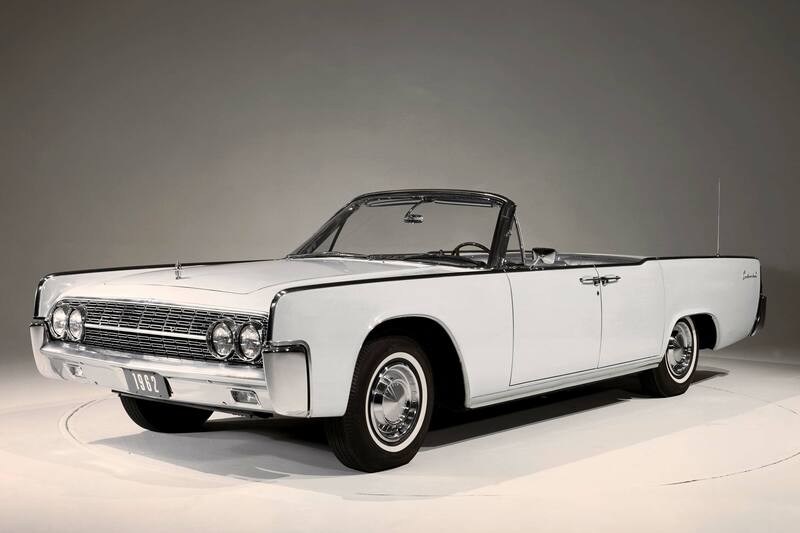 In convertible form, the Continental required 300 pounds of extra bracing underneath to keep the chassis from flexing. 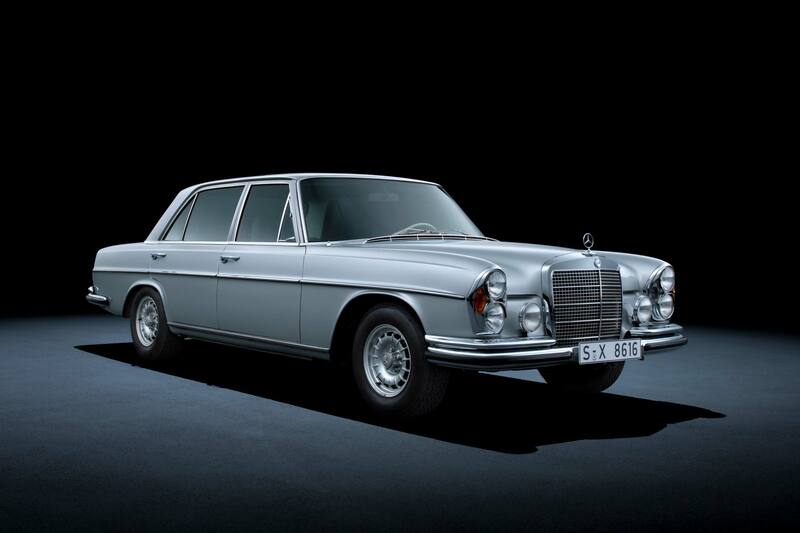 The 280 debuted in 1968 with a 2.8-liter inline-six engine and four-wheel disc brakes. In period Mercedes-ese, “S” is for sedan, “E” denotes fuel injection (“einspritzung” in German), and “L” is an long-wheelbase version (“lang” in German). The 280 SEL was second only to the 300 SEL with its 6.3-liter V8. 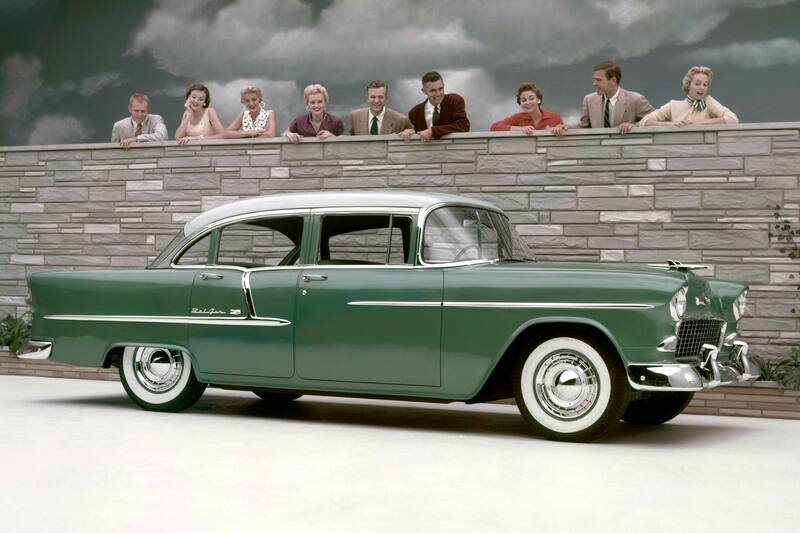 The all-new 1955 Chevrolet showcased the brand’s modern styling. 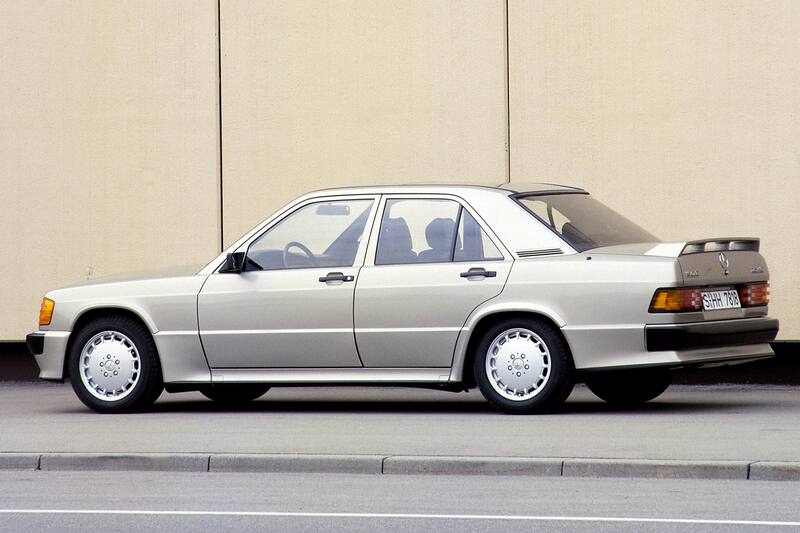 What put the model on the map, however, was the optional new Turbo Fire V8. The small block displaced 265 cubic inches and could be had with the Power Pack option, a four-barrel carburetor and dual exhaust. Oil filtration was not standard, but could be ordered. The Bel Air was top of the model range and featured additional chrome, full wheel covers, and plush interior trim. The go-fast exterior of the Mercedes-Cosworth 190E is exciting, with road-hugging lower aero, a discreet rear spoiler, and giant “manhole cover” wheels. What’s more exciting is the Cosworth-tuned 2.3-liter four under the hood, with four valves per cylinder. The model will forever be linked to Ayrton Senna, with his help in development and subsequent Nurburgring GP celebrity race win. 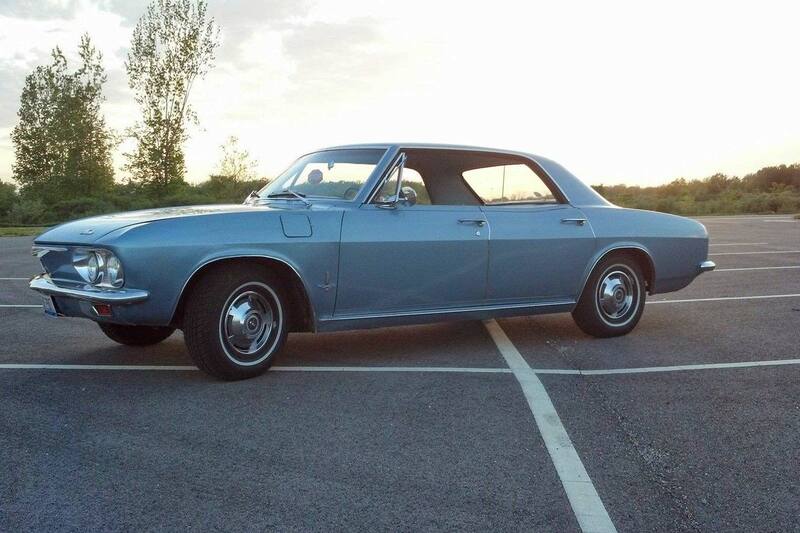 The original 1961-64 Corvair was an innovative and economical small car, with loads of interior room and low maintenance costs. The rear swing axle handling that Ralph Nader took such exception to was eliminated in the 1965 redesign. The new, fully independent suspension and light weight made the car fun to drive, matching the promise of its sporty clean lines, shark-nose prow, and subtle fender arches over the wheels. 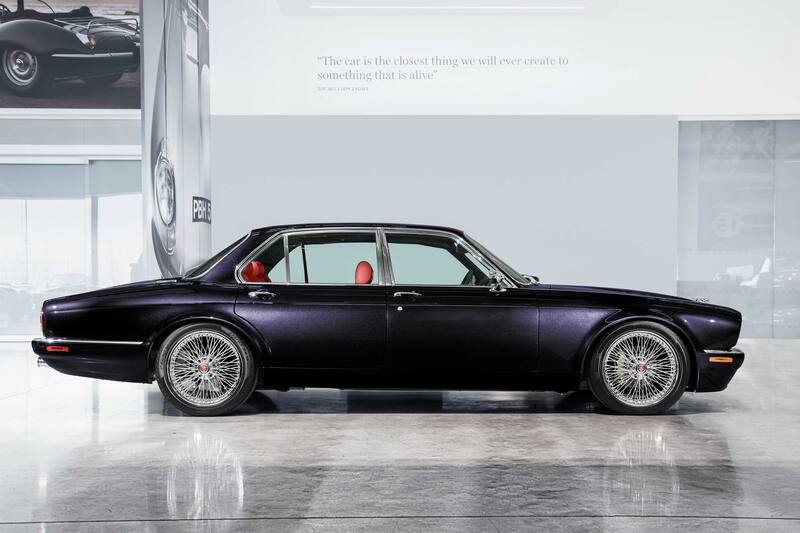 https://www.motoringresearch.com/wp-content/uploads/2019/02/1-TITLE-1986-Jaguar-XJ6.jpg 1667 2500 John Moroney https://www.motoringresearch.com/wp-content/uploads/2018/12/mr-top-motoring.svg John Moroney2019-02-26 03:51:082019-02-26 03:51:08Are these the best-looking classic sedans?